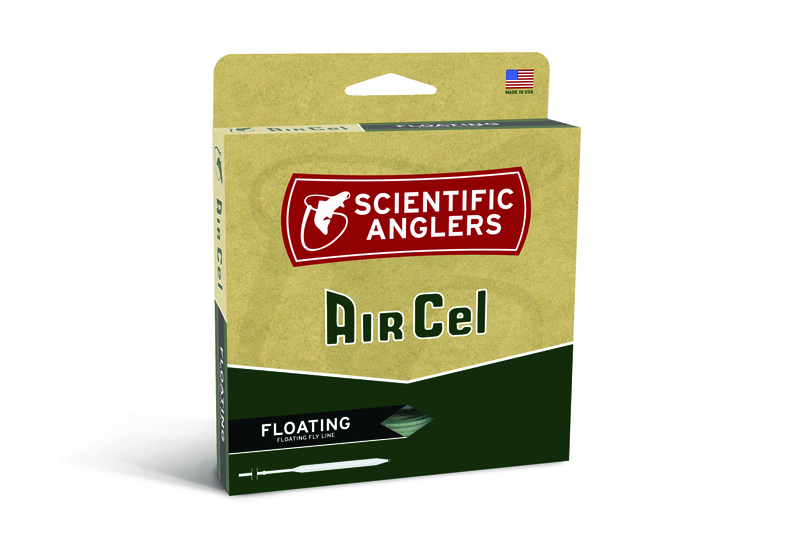 Quick-Loading Floating Fly Line. Air Cel fly lines have performed well and provided a great value for decades. Paying for quality has never been this easy or this affordable. These lines feature all the properties needed in a fly line: good flotation, durability, and tapers that work well for trout, panfish, and bass species.